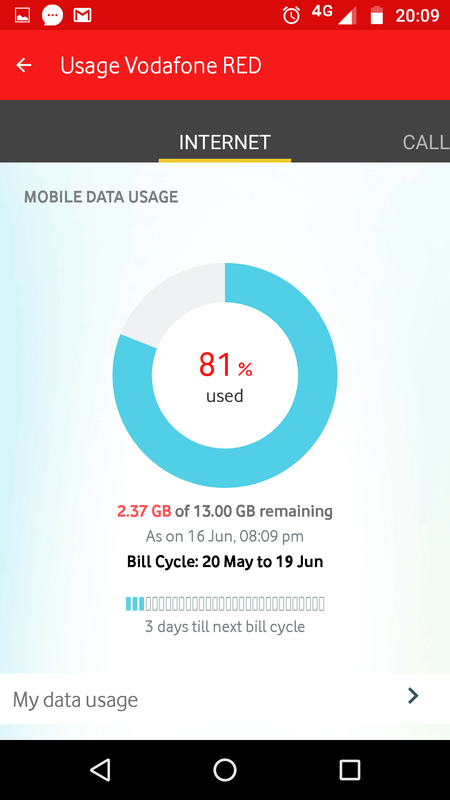 I was over charged for data in my last bill cycle for month of may 2017.i have taken screenshot of the application of Vodafone showing i still have 2gb to use. 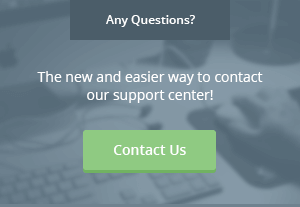 However I called number of times at the call center to check the same. Every time they said i have Data available to use and bill amount showing the app will be waived of.